• Learn the simple rules that clarify what weather you may encounter. • Learn what to do when briefing elements conflict. 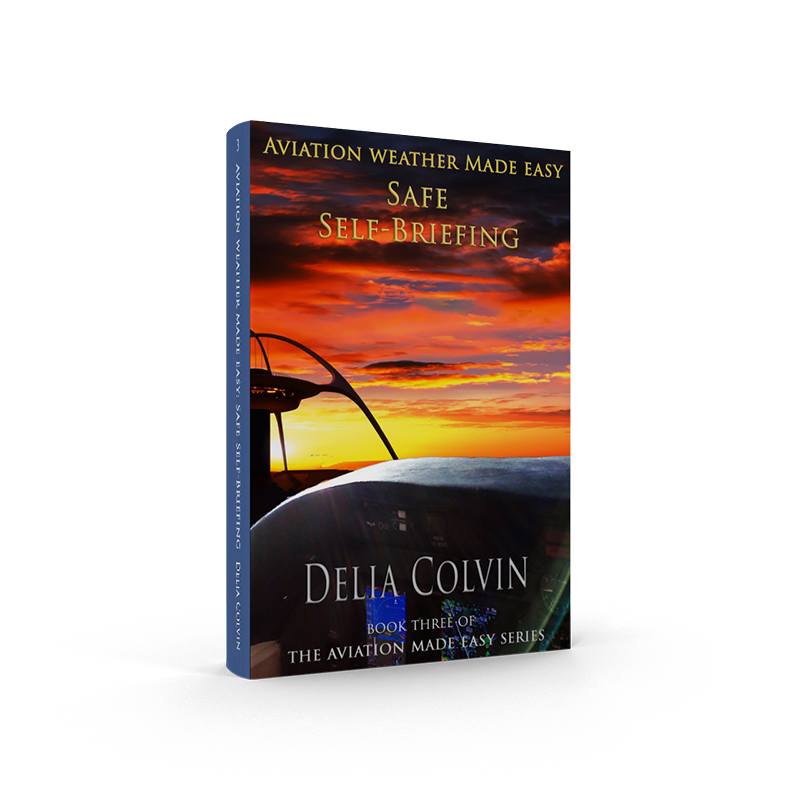 • Learn specifically how elements of the briefing can be used to ensure your safety. • Learn the vital Detection Tools of briefing—that will give you confidence in making safe decisions. • Learn the vital elements of a briefing and the dangers of skipping one seemingly insignificant element.